Salon leasing in Arlington and we want you to look at all we have to offer you as a future business owner. 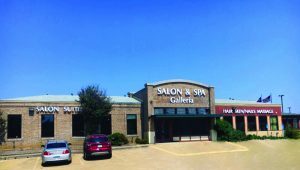 Salon and Spa Galleria has many different locations to better serve you as a stylist, esthetician, lash technician, brow professional, barber or even a massage therapist. 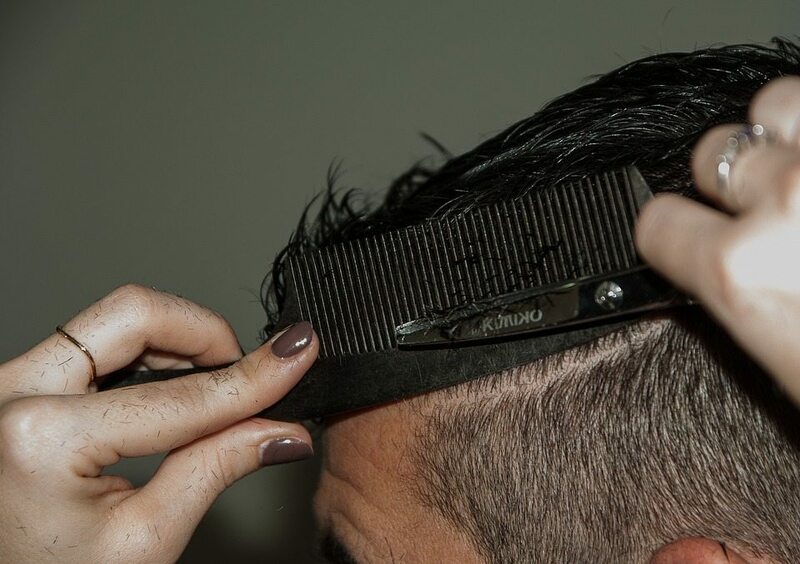 We will help get you salon jobs Mansfield and salon jobs in Southlake. We offer salon suites and spa rooms for rent that come customizable to you so feel free to paint and decorate how you like. We do what you to feel at home and want your client is comfortable. This is your own small business after all. We encourage you to express yourself through your suite and add your own little sparkle. All suites for rent come with a complimentary 32-inch flat screen TV equipped with DirecTV for you to entertain your clients with as you are servicing them or for you to enjoy in your free time.